Our team makes it a priority to read and review books so that the local churches they serve might be edified. We hope these reviews might serve to give you discernment and direction to to your reading. 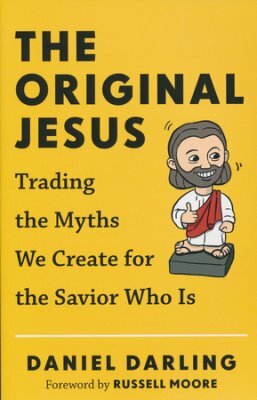 "The Original Jesus calls readers back to the Jesus who demands our worship--the potter who molds us, the clay. Seekers, skeptics, and sojourners in the way of faith will see Jesus for who he really is: God in the flesh, calling us to surrender our very lives that we may truly live. Foreword by Russell Moore."